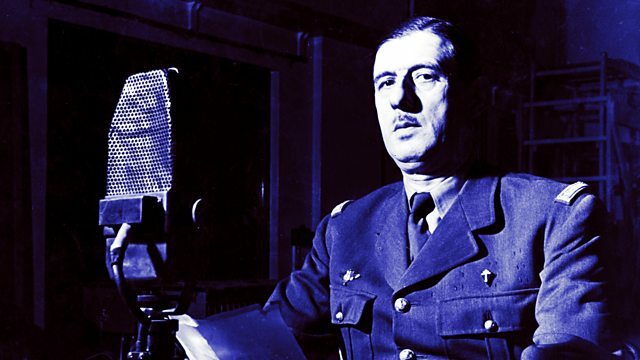 BBC Radio 4 Extra - The General - The Story of Charles de Gaulle, What Does A General Do When The War Is Over? Miles Kington explores Charles de Gaulle's 'wilderness years' after the Second World War, and his return to public life. From January 2002.